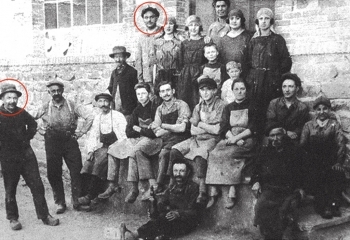 Taken over by his son Valentin in 1934, the small workshop gradually made a name for itself, further anchoring its expertise and leaving its mark in the cutlery sector of the Thiers region. 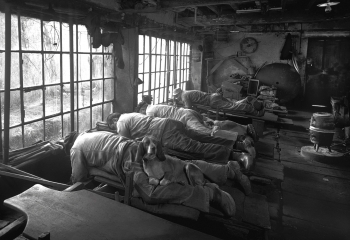 It was during the 1970s though that the family business really began to develop on a larger scale. 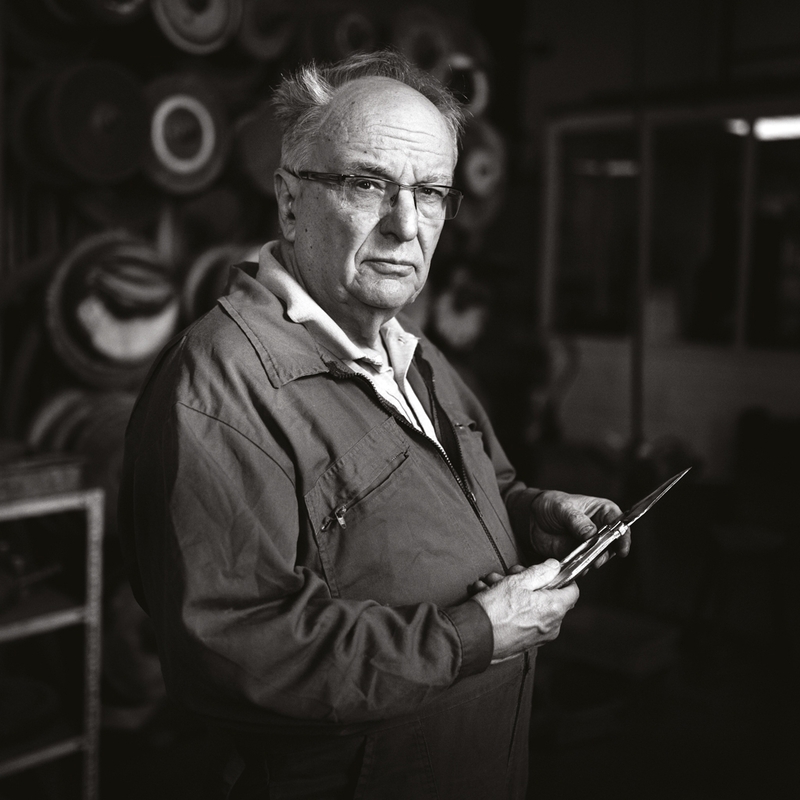 The firm was now being run by Claude, son of Valentin and grandson of Blaise, who decided to invest massively in tools and mechanisation in a drive to expand and develop the business. It was at this time that he decided to produce knives with specific names and to market them mainly through trade shows. The Claude Dozorme brand was born at the beginning of the 1980s as was their first creation: the first Laguiole non-folding table knife. 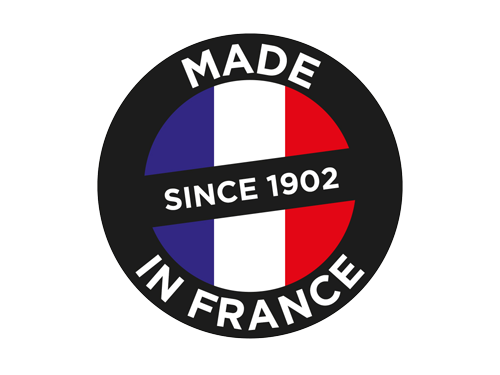 Henceforth, the pioneer of these manufacturing techniques, officially awarded the title Maître Artisan Coutelier, would strive to continuously develop the brand. 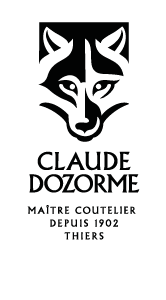 There was a new development in 1991 when Claudine Dozorme, Claude Dozorme’s daughter, took over the reins of the family business. Nothing up till then had indicated that she would one day work in the cutlery industry. In 1984, after the Baccalaureate and 2 years of preparatory studies, she was admitted to the Ecole Supérieure de Gestion de Paris (ESCP), before going on to join the Kraft General Foods agro-foods group as sales manager. She stayed at Kraft until 1991 when her father asked her to help him develop his brand. 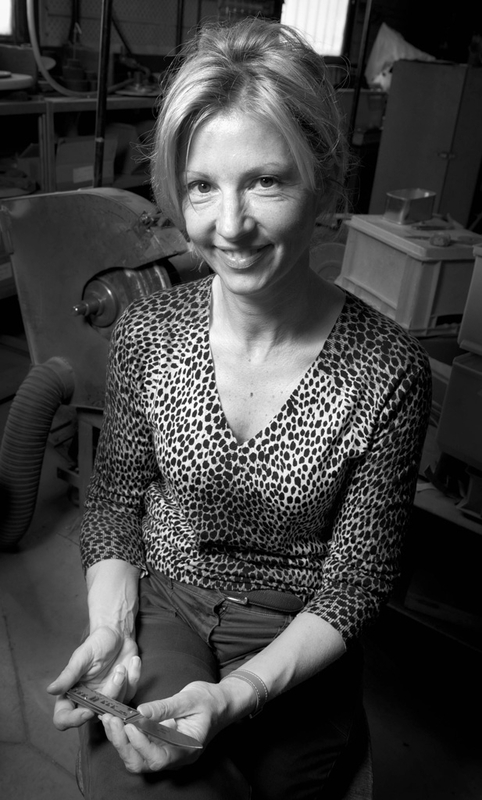 She thus took charge of the sales and marketing department, marketed Claude Dozorme knives to various distributors and ran a France-wide sales team. Development of the brand, integration of new manufacturing processes, creation of catalogues and sample products, strategic thinking on new models and materials… The arrival of this vivacious young woman would revolutionise the small family business. 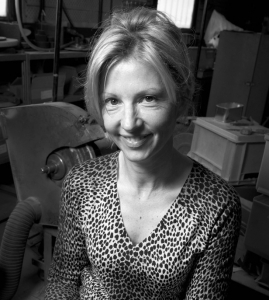 The crowning achievement – on 5 December 2013, Claudine Dozorme, who also holds the Ordre du Mérite and the Légion d’Honneur, was awarded the Auvergne Personality of the Year trophy for her dynamism, creativity and innovative spirit, which have helped her forge a new economic model for the family business, at the same time introducing a resolutely modern approach.